The Sydney Home Show is held at the International Convention Centre and runs from 25 – 27 May. This year’s program is chock-full of interesting events, exciting products and seminars. 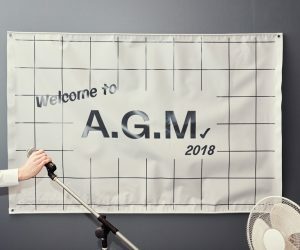 For example, GECA is offering a range of interactive showcases and seminars with an emphasis on environmental, health and social issues. 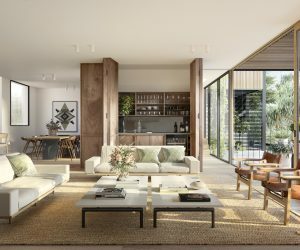 Each morning at 11:15am CEO Kate Harris will speak at the The New Joneses Lifestyle Hub about the importance of sustainable homes. 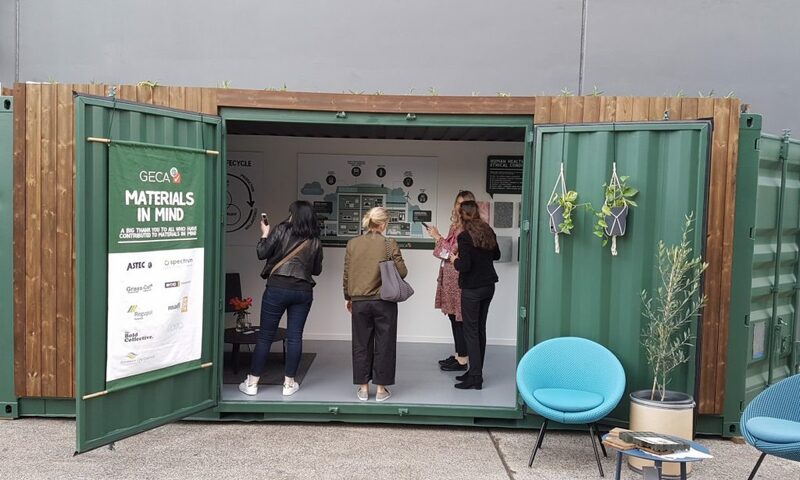 Our interest is also piqued by The GECA ‘Materials in Mind’ pod, a showcase of GECA-certified building materials and furniture inside a repurposed 20-foot (six-by-2.2-metre) used shipping container – a hands-on learning hub where visitors learn about the impacts of various building materials.